Tink & Tank is an upcoming comic written by Jeremy Begin, author of After the Dream, and illustrated by Ewelina Mroczkowska. Check back here and like us on Facebook for updates and previews! In the mid-22nd century, humanity has begun to establish colonies in some of the stellar systems closest to Earth. The story takes place on Okami, a planet which is home to a rich variety of vegetative life. Ten years after settling on Okami, the colonists inexplicably lose contact with Earth and all other human colonies and ships. A few months later they are attacked by previously dormant creatures native to Okami. 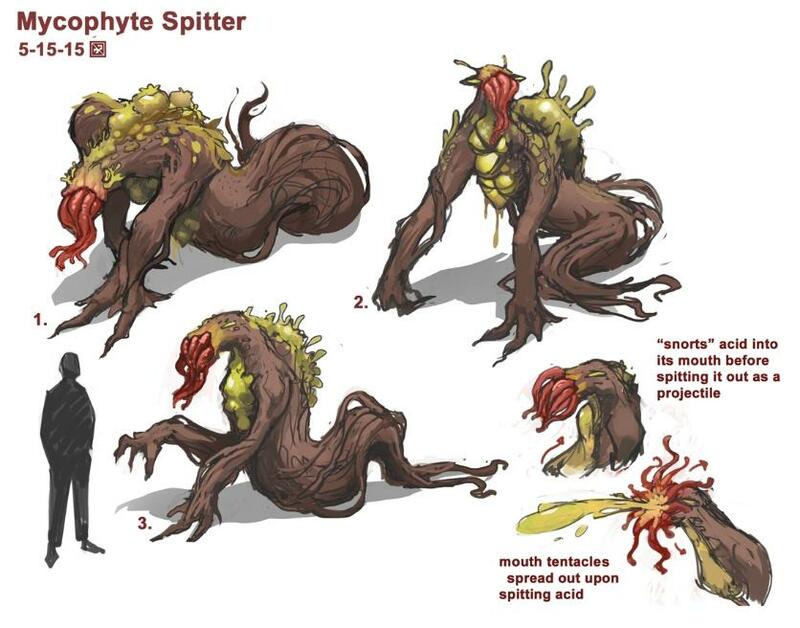 The mycophytes, as the creatures become known, seem to share characteristics with Earth plants and fungi. Until the attack, humanity had yet to encounter another intelligent species, let alone one with such an unexpected physiology. Over the next few years, an apocalyptic, siege mentality develops in the one remaining settlement on Okami. Further attacks are repelled with minimal losses, but supplies are running short, and there has still been no contact from off-world. Tink is a teenage girl, the first human born on Okami. 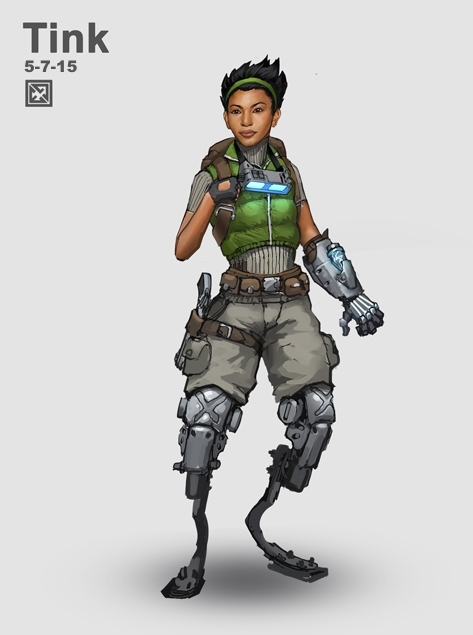 A precocious engineer, her closest companion is Tank, a construction / demolition robot she salvaged from a crashed cargo ship. One day Tink makes a careless decision which exposes her settlement to mycophyte attack. Too ashamed to face her family and friends, Tink flees into the wilderness with Tank. She will soon discover that the people in her settlement aren't the only humans left on this suddenly hostile planet. She will make allies and enemies during a struggle for survival which eventually turns into an opportunity to discover what has happened to the rest of humanity and why the mycophytes are attacking. Through the startling realities that Tink uncovers, she finds a way to possibly redeem herself in the eyes of those she loves, but it may cost her and her new-found companions their lives.